Reviewing an evaluation (also known as meta-evaluation) can be done before an evaluation (reviewing the plan) or afterwards. Prior to finalising the evaluation it is useful to review the reporting of the evaluation process, findings and conclusions in order to establish the validity of the findings and to ensure that the key messages from the evaluation are clear and consistent with the findings. 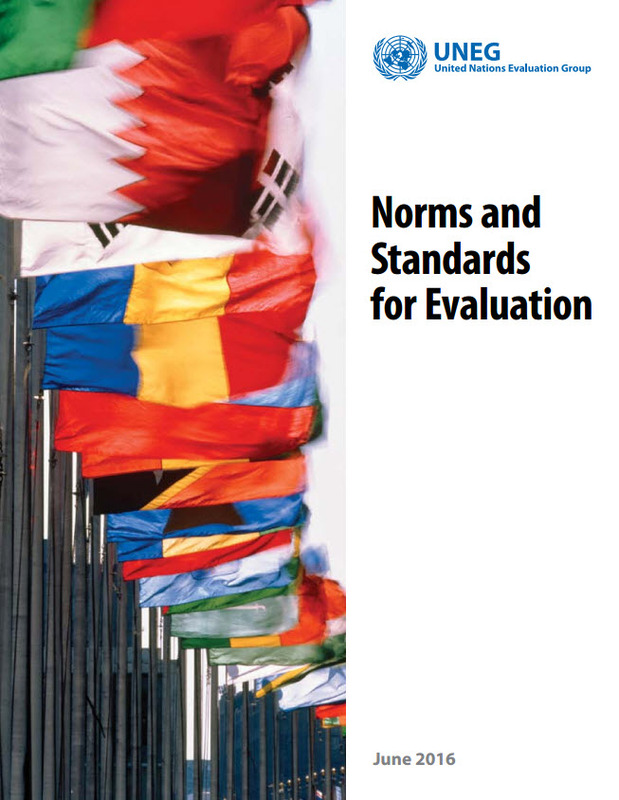 Many evaluation systems require evaluation reports to be formally reviewed as part of quality control before they are publicly released. Reviewing the evaluation will also help to identify how key messages may be interpreted, concerns about the methodology that need to be discussed, and possible ways that the findings will be used. Being mindful of how the evaluation findings could be received helps in presenting the findings in a way that is likely to support use. In particular, evaluations which find that a program is ineffective, inefficient, or has harmful unintended impacts need to be accurately and carefully reported. Involving the primary intended users and other key stakeholders in a review of the evaluation also supports the use of the evaluation findings by building the ‘personal factor’ – the involvement of people who care about the evaluation and how the findings will be used. Beneficiary exchange: seeking feedback from the beneficiaries by discussing the findings with them. Expert review for meta-evaluation: reviewing the evaluation by using subject experts, either individually or as a panel. Individual critical reflection: asking particular individual stakeholders for their independent feedback. Peer review for meta-evaluation: reviewing the evaluation by using peers from within the organisation or outside of the organisation.